Lib Dem candidate for Harrow East, Nahid Boethe, has launched her campaign website. 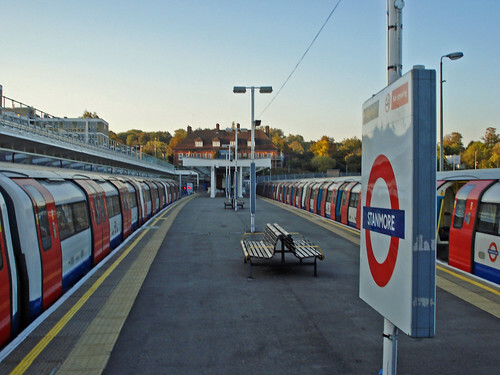 Amongst other things the site highlights her support for local businesses and her campaign for improved disabled access to Stanmore Station. 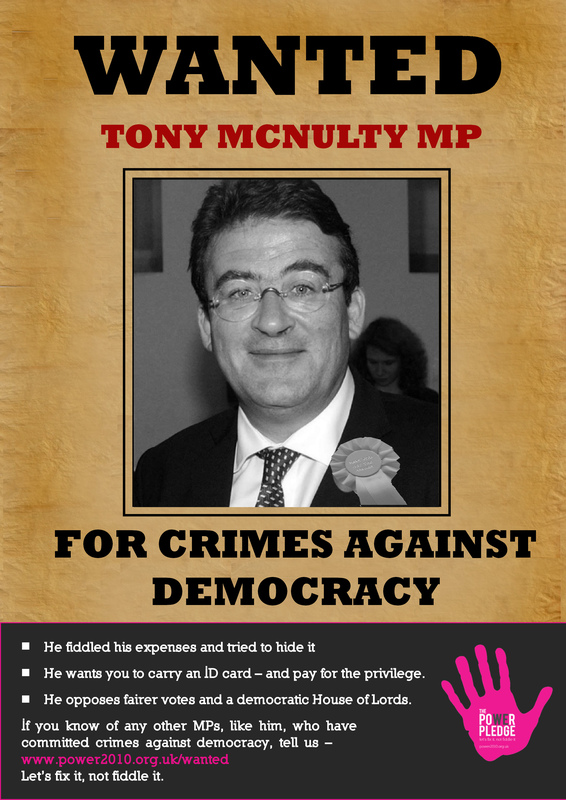 There’s a new campaign poster in town, and something tells me Harrow East Mp Tony McNulty isn’t going to like it. That’s because the poster says he is Wanted ‘for Crimes Against Democracy’. He’s the first MP to be targeted in a campaign launched by pressure group Power2010, which calls for the identification of “the dinosaurs in Parliament who tell us reform isn’t needed, whilst clinging to their perks and privileges”. McNulty is clearly seen as the T-Rex ofWestminster for his role in the expenses scandal. Last year the MP resigned from his ministerial post amidst allegations of his abuse of second home allowances and then paid back more than £13,000. Power 2010 are inviting angry voters to nominate their errant politicians. It’s a stunt guaranteed to get some attention, but whether it will change any minds if a different matter? What do you think, Harrow?